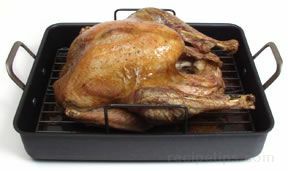 The poaching process cooks turkey with the use of simmering liquid in a covered pan. 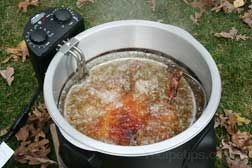 The liquid is brought to a boil, the turkey is placed in the boiling liquid, the heat is reduced so that the liquid is at a gentle simmer, and the pan is covered. 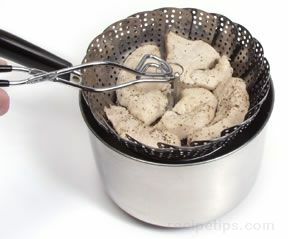 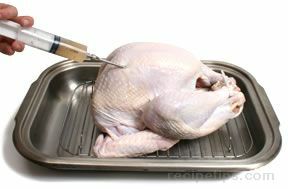 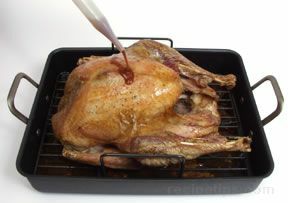 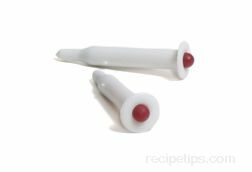 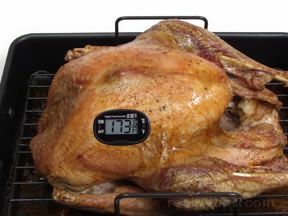 When the turkey is cooked thoroughly, the poaching liquid can be skimmed to eliminate any fat and impurities. 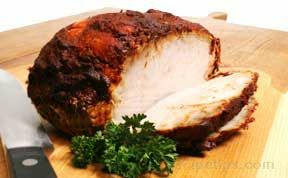 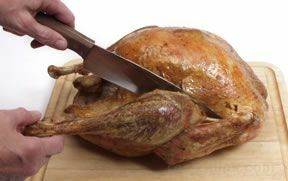 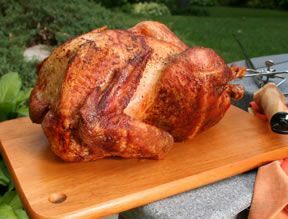 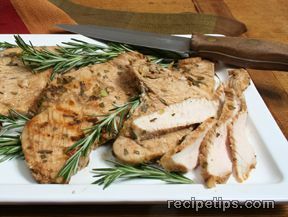 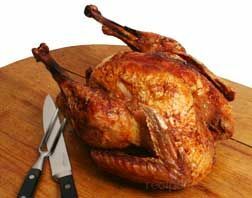 Thinly sliced turkey may require only a few minutes to poach or it may require as long as half an hour depending on the size of the cut. 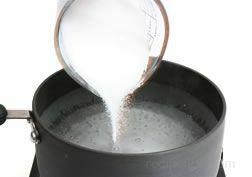 Poaching is not the same cooking process as boiling. 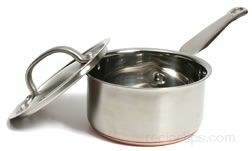 When food is boiled, it is cooked vigorously for the duration of the cooking time. 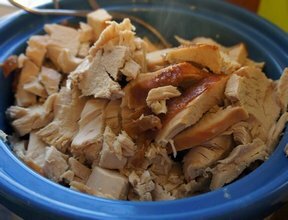 Boiling can toughen turkey meat, but poaching allows the turkey meat to retain its natural tenderness, moisture, and flavor. 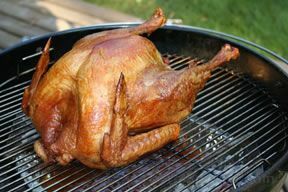 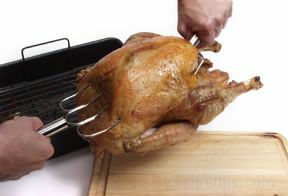 When poaching turkey, it is important to use small cuts such as slices of breast or thigh meat so that the gentle heat of the poaching process will cook the meat thoroughly. 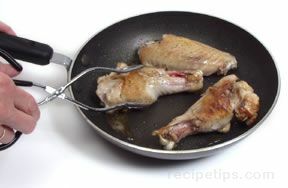 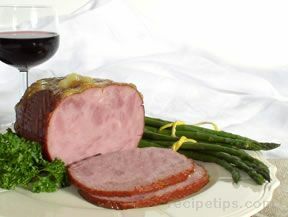 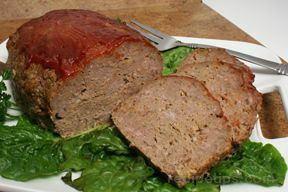 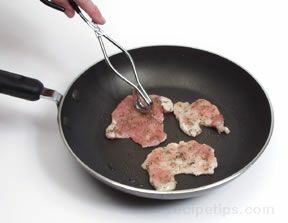 It is important that the meat be covered completely with the poaching liquid in order to achieve the proper results. 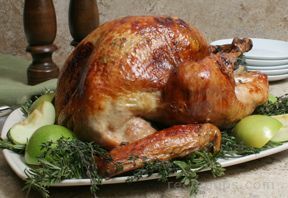 Water is often used as the poaching liquid, but other ingredients can be added to the water to provide additional flavor to the turkey. 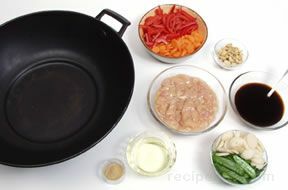 Chopped aromatic vegetables such as carrots, onions, and celery can be added to the water, as well as herbs and spices. 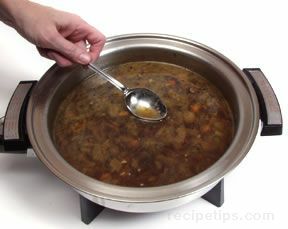 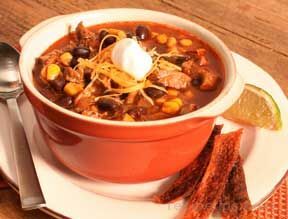 Other liquids, such as meat stock or broth, can be used. 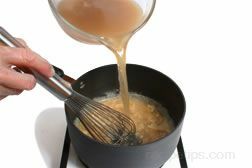 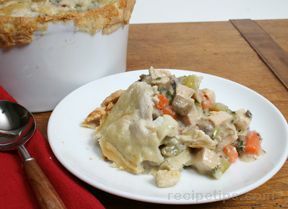 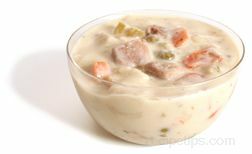 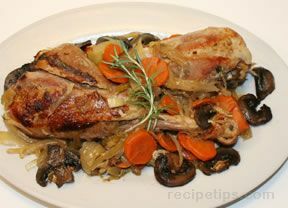 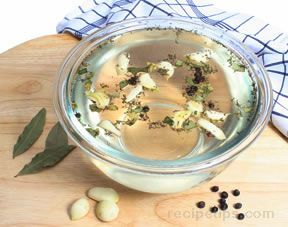 When the poaching process is completed, the liquid and vegetables can be used as a broth or it can be reduced and strained and used as a base for a sauce that can be served with the poached turkey. 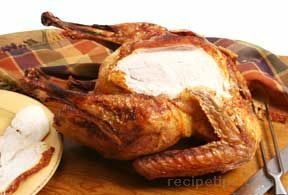 Poaching is a healthy cooking method because no additional fat is required for cooking the turkey. 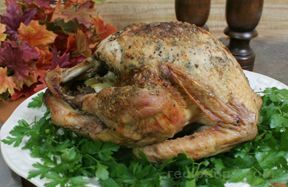 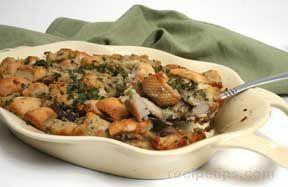 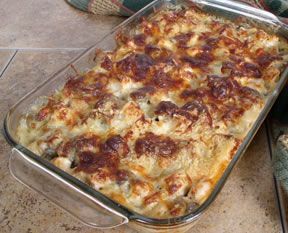 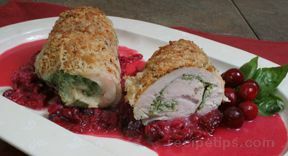 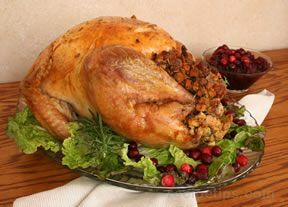 The poached turkey can be eaten as part of a main meal or it can be cooled and used as an ingredient for various salads, sandwiches, or entrees.